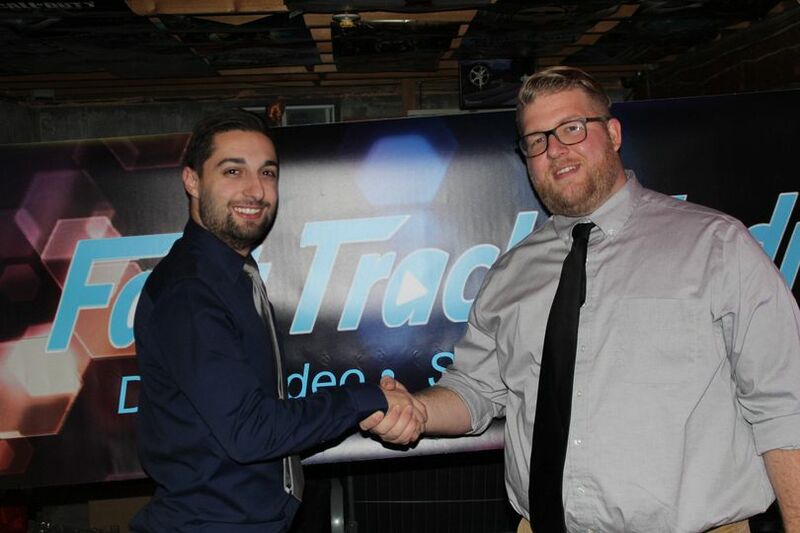 Fast Track Media is a wedding videography, photography, and entertainment business based in North Brookfield, Massachusetts. 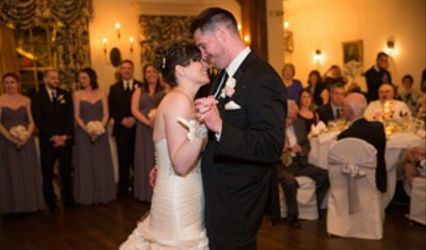 What started as a mere idea ten years ago between owners Jason and Bryan, has transformed into a successful business helping couples achieve their perfect wedding. Their goal is to provide the highest level of customer satisfaction and capture the most memorable moments for you so you can cherish them forever. 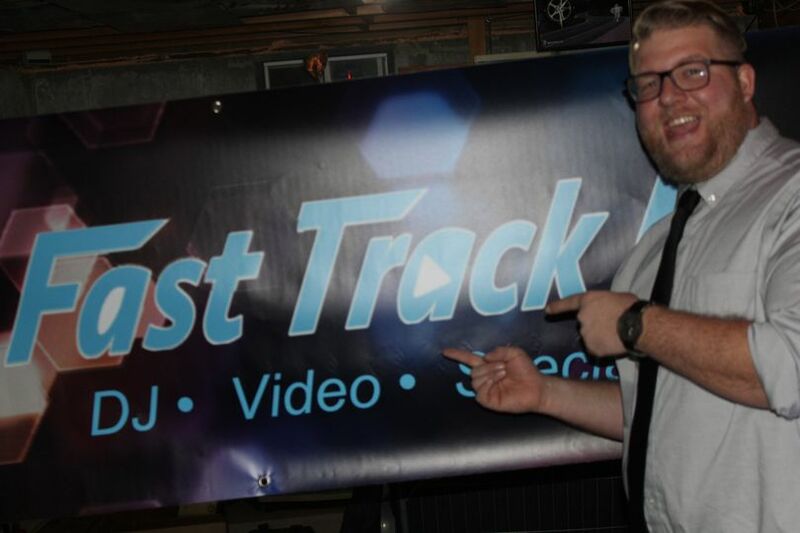 Fast Track Media offers three different packages for their photography and videography services, each containing different levels of coverage and prints/video. Their videography is all shot in high definition and can be done in a variety of styles, including storytelling, short form, or traditional. Your finished film can then be delivered on a DVD, digital download, or USB flash drive. 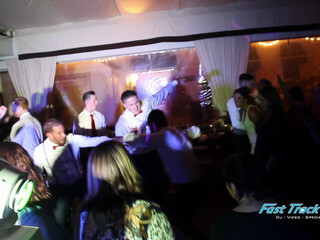 In addition to their videography work, Fast Track Media offers a variety of different wedding related services. 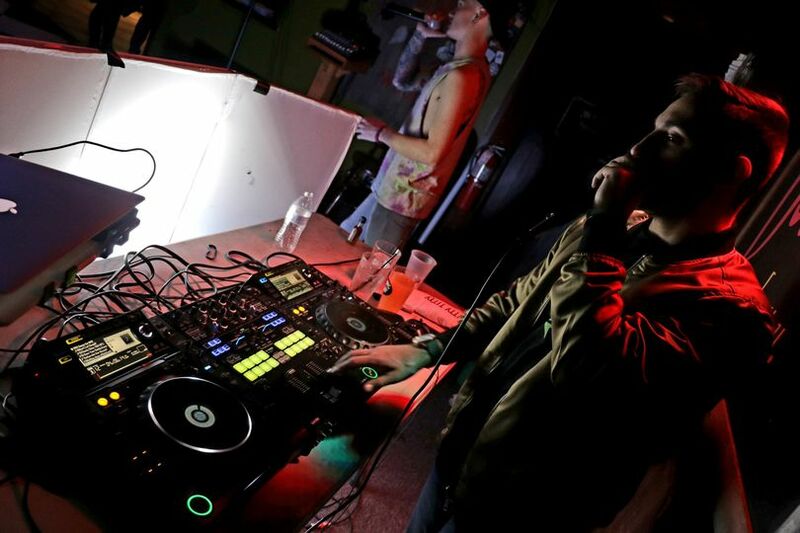 These include DJing and photo booth rentals. 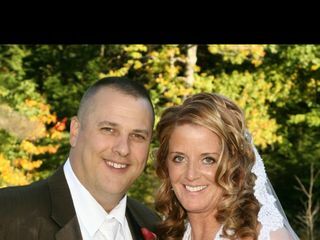 The DJ boasts a great deal of experience and understands how to work with a wide range of wedding styles and sizes. 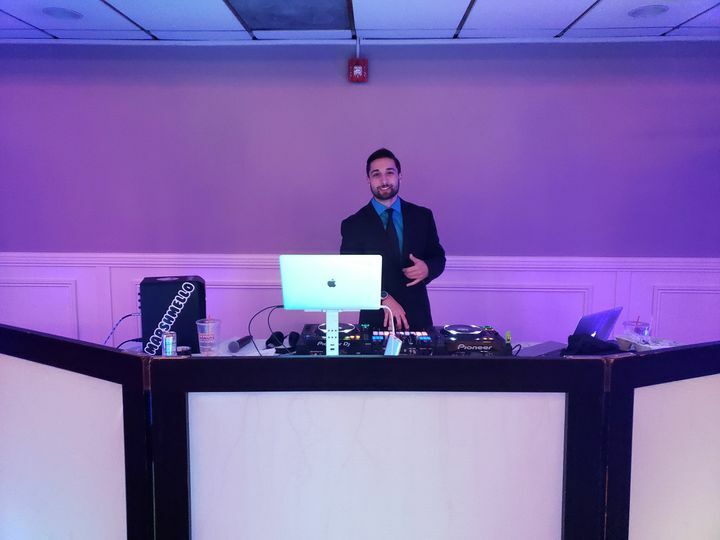 He brings his energy and playlists to all parts of the wedding, including the rehearsal dinner, pre-ceremony, ceremony, and reception. Couples can also rent spacious photo booths and create fun memories with their guests. The booths provide couples and guests with instant prints and personalized options. We have used Bryan twice now for school dances, and will be using him for a third dance at the end of the year. He is lively and engaging with the kids at the dance. 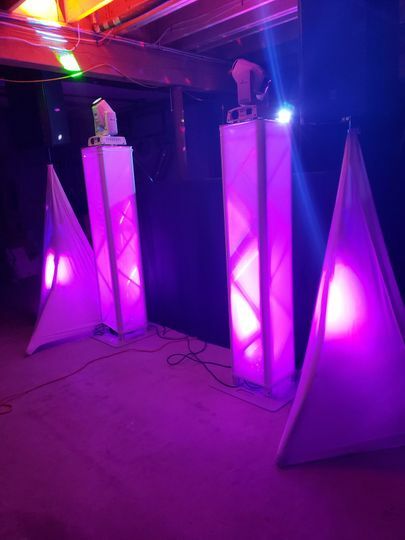 He has gone above and beyond to create a fun and energetic atmosphere...even work to accommodate our request to make our Glow Dance experience even better with black light. The key factor with us, is that the kids are responding to his selection of music, games and his positive energy, and this is huge when trying to get 4-7th graders to do more that stand there. 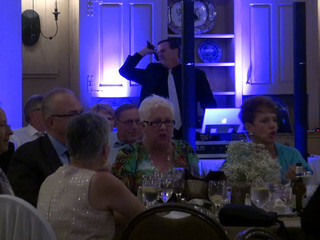 We are fortunate to have found a great DJ. Jason is an amazing videographer! My husband and I got married in April of 2015 and Jason was hired to be our videographer! 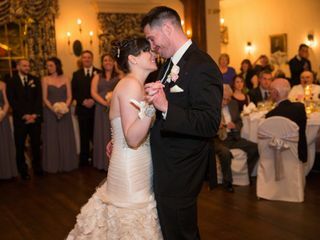 I could not have been happier with our wedding video! He filmed the most important parts (ceremony, speeches, first dance etc) that I now have on film, forever. I was so happy we were able to book him because people kept telling me choosing against having a videographer was one of their biggest wedding regrets. Looking back now I can truly see how it would be, because pictures alone can’t do the whole event justice. 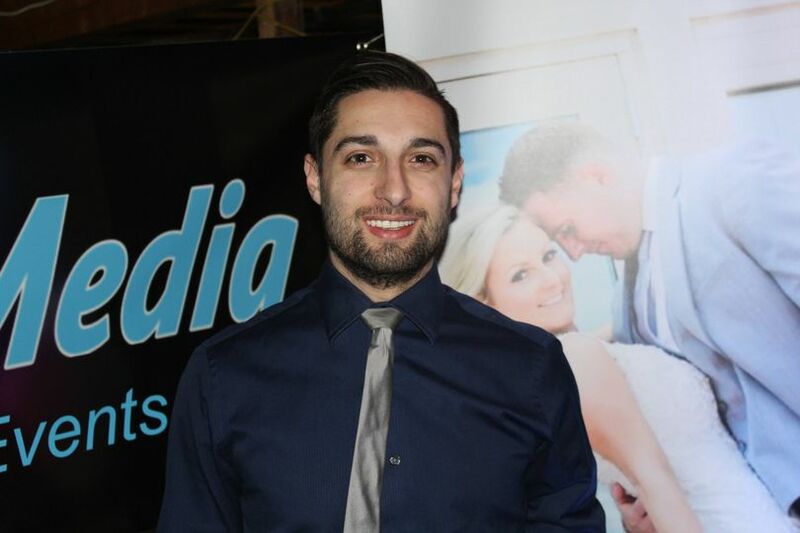 Jason was personable, professional and very easy to work with! 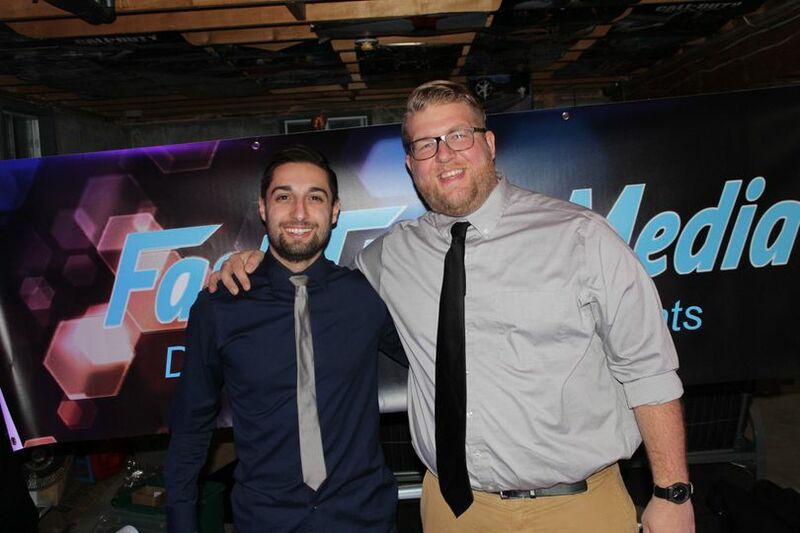 I would recommend his work to anyone looking to hire a videographer for their event, in fact a client of mine also hired him for her wedding a year later because of how happy I was with him!